Dr. Gauthier first practiced in the Greater Montreal Area then moved to Ottawa and worked at a Laser Eye Surgery Centre in Hull for a few years before joining the Beechwood Optometry team (now Nuvo Optometry). In 2011, she obtained her therapeutic license after studying at Nova Southeastern University in Florida. 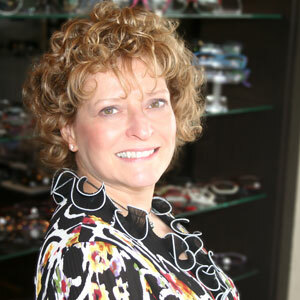 Dr. Gauthier gladly use her experience to provide visual examinations to patients of all needs and ages. Dr. Gauthier’s professional interests include pre and post surgery care for refractive procedures and cataracts, and overall ocular health care for all ages. Dr. Gauthier is an avid deep sea diver and loves taking beautiful pictures of her adventures!